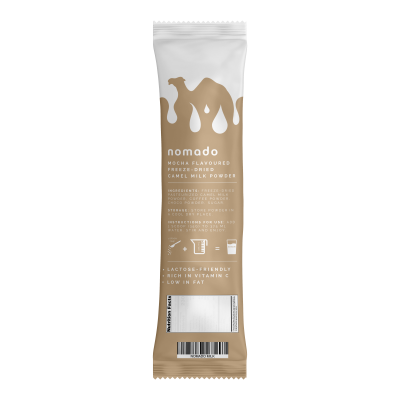 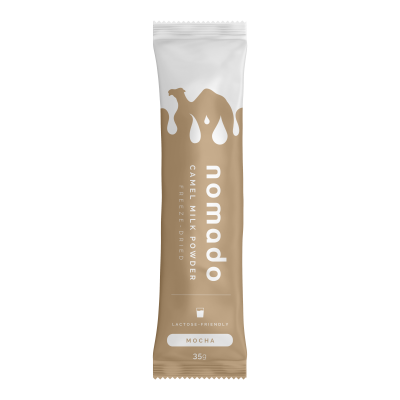 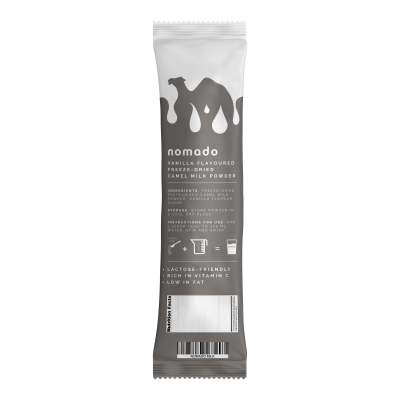 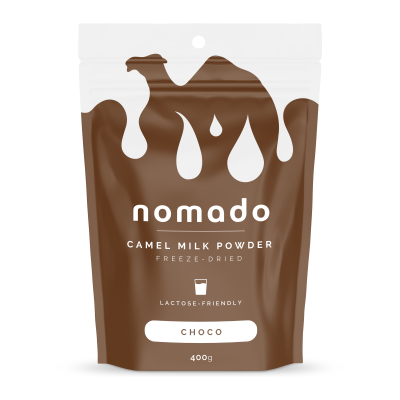 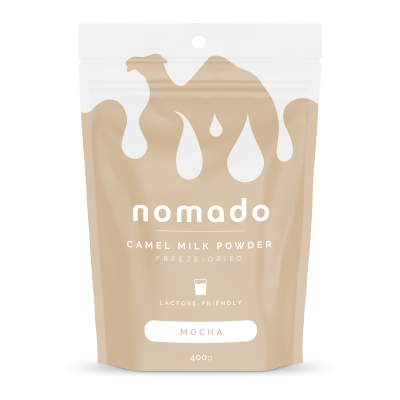 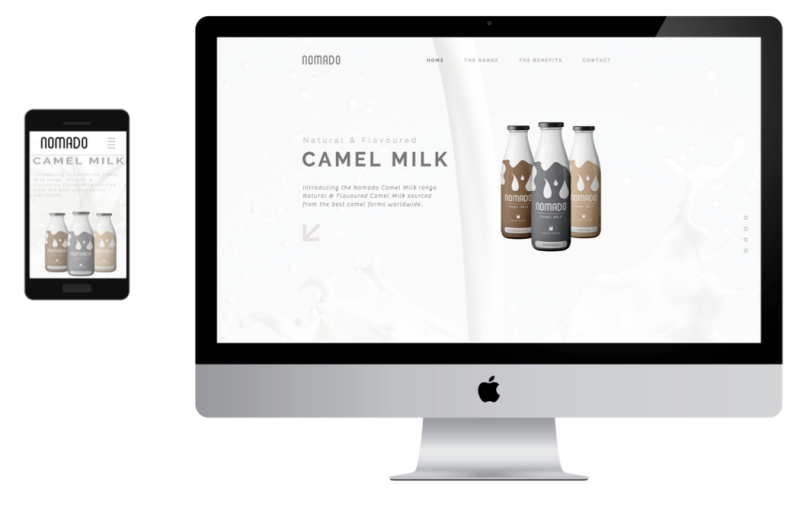 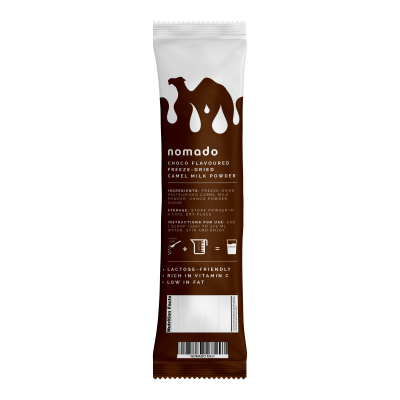 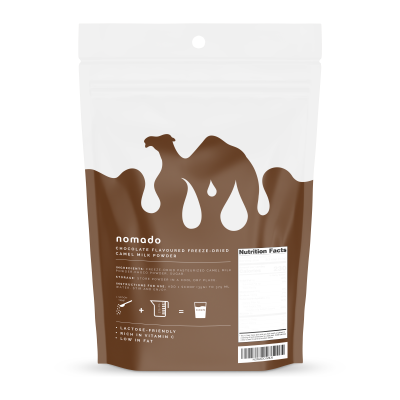 Our client, a serial entrepreneur, asked us to assist him in naming and crafting a set of package mock-ups to capture the unique nature of his new product; camel milk. 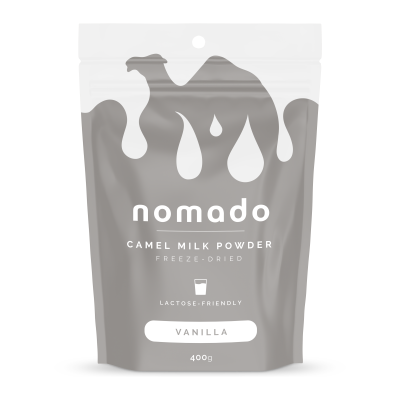 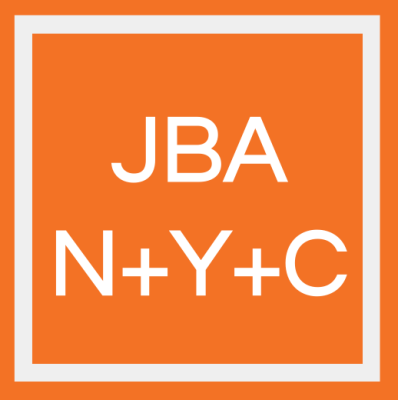 We developed packaging that was dynamic and vibrant, while subtly sharing with the consumer the nature of the product and its inherent health benefits. 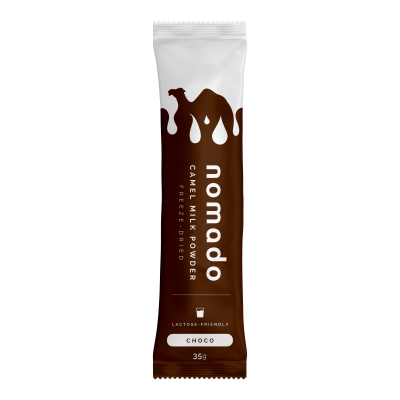 Nomado was born, a wink and a nod to the long-necked, even-toed ungulate mammal within the genus Camelus.